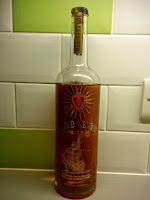 The Rum Nerd: Caribana Sol - an insulin chaser please barman! I think you let your personal distaste for vanilla cloud your judgement on this review. I just picked up a bottle of Caribana Sol in the Duty Free on the way home from Punta Cana and I personally think that it is delicious. I enjoy the strong vanilla taste and the sweetness especially in a mix with diet Pepsi. I could observe that you've equally let your love of vanilla colour your opinion, but then taste is by definition a very personal thing. if you enjoy this stuff then good for you, all that matters is if you enjoy it or not. For me I found it for too sweet, and the vanilla that synthetic awful stuff you get in cupcakes, not genuine vanilla flavour or the vanillin you get from barrel ageing. Thanks for this review. I couldn't find information about this rum elsewhere and was almost tempted to buy it. It's bottled in Pewaukee, Il. Read the label on the back of the bottle. That's why it's vague about where it's made. 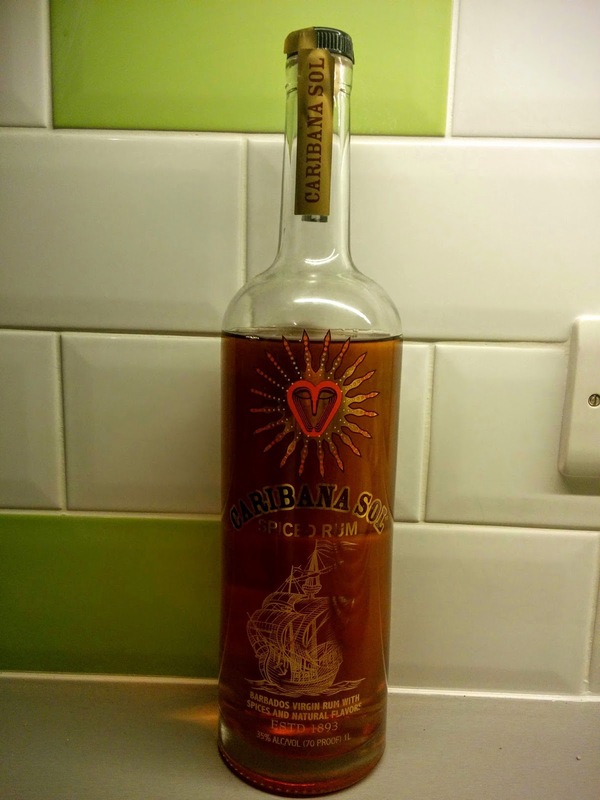 Found this rum at the Canada/US border duty free and I bought it because it was remarkably cheap ($11 for 750ml bottle). My expectations were extremely low under the circumstances, but I'll go as far as saying it's probably the best liquor value I've ever experienced. Poured over some ice, it makes a very pleasant drink, with complex flavor notes that I absolutely didn't expect out of any product in this price range. Every single other person on our trip (5 of them) also agreed that it was very good. As a full disclosure, none of us are anywhere close to being rum-snobs or whatever the commensurate term is within the rum world, but I've had my fair share of rums in my day including decent oak aged rums and this stuff is probably my favorite. It certainly has much more authentic-tasting flavoring than some of the mainstreams like Captain Morgan. 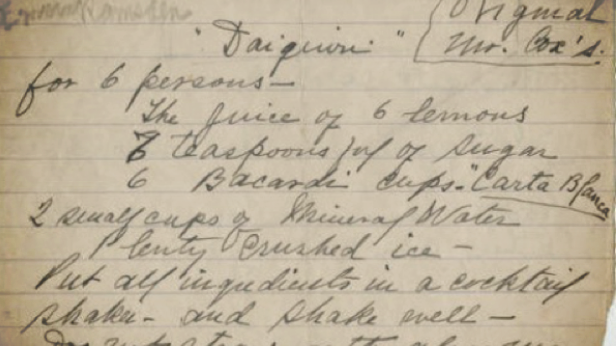 I could understand the reviewer's descriptions if he drank this neat, but just don't do that (is that even a thing?) With just the addition of ice it comes alive. I've even since cooked with it and it makes a mean syrup with blackberries and brown sugar. Give it a shot yourself and let us know which of us is the crazy one.